Entrepreneur John Entelisano, a partner with his wife Brenda of Stephen’s Fine Jewelry, has been in the retail jewelry business for over 40 years. Although he started out in the insur-ance business, owning his own agency, he was drawn to the beauty of gems and the business of accessorizing. 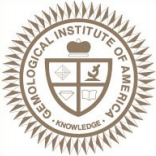 In addition to his four year degree, he became a certified American Gem Society registered jeweler and also diamond certified by the Gemological Institute of America. He was working as a buyer for a high line jewelry store in Arkansas in 1999 when an op-portunity to move to Logan County, be close to family and to purchase a local jewelry business became available. 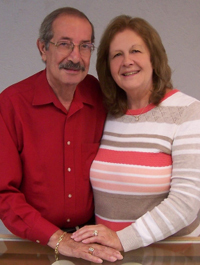 John purchased Harris Jewelers in December of 1999; he then opened in January of 2000 as a partnership with Brenda. The original location was at 111 West Columbus and then he moved the business in October of 2013 to 140 West Columbus here in Bellefontaine. 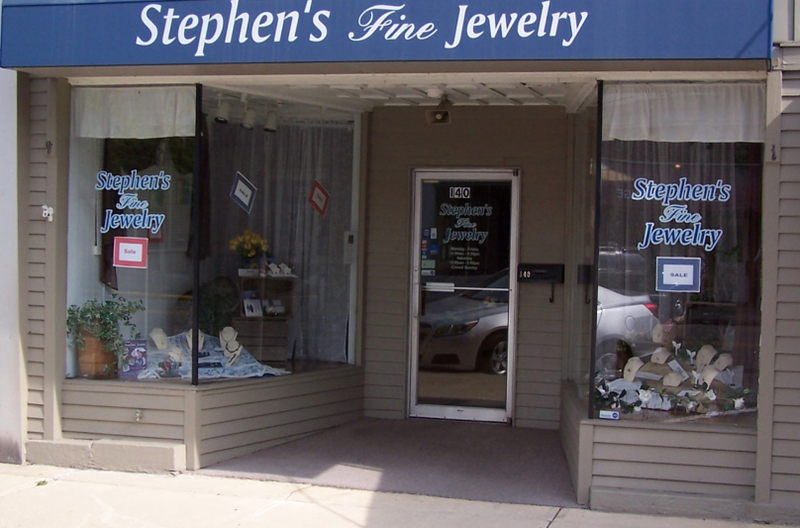 Stephen’s Fine Jewelry is currently the oldest independent jeweler in Logan County. They sell all different types of jewelry and offer jewelry repair, customer designs and appraisals including custom design work using existing pieces of jewelry. John has been a long time member of the Kiwanis Club, member of the Downtown Business Association and past president in 2002. Also he has been a constant and familiar voice on WPKO’s Reverse Trivia for years. The Logan County Chamber of Commerce would like to recognize John for his spirit, dedication and commitment to this community. We Congratulate John and his team at Stephen’s Fine Jewelry on being September’s Business and Entrepreneur of the Month.